You've invested in an MDM service (like Intune, Mobileiron, or Airwatch). But they just cannot do real Microsoft Group Policy .. by itself. Just add PolicyPak to your existing MDM service and SUPERCHARGE it to then deploy real Group Policy settings and extra PolicyPak settings to your applications, browsers, and operating system ! 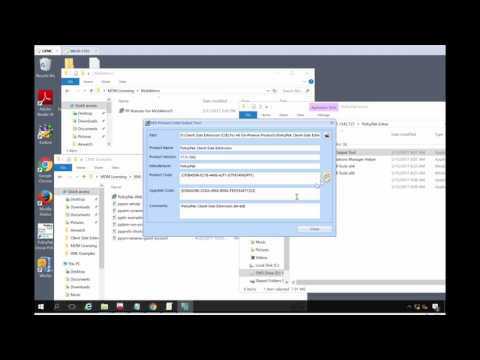 In this video, learn how to create a DC in order to build GPOs that you can export then upload to PolicyPak Cloud or your MDM provider. PolicyPak and MDM work awesomely together. 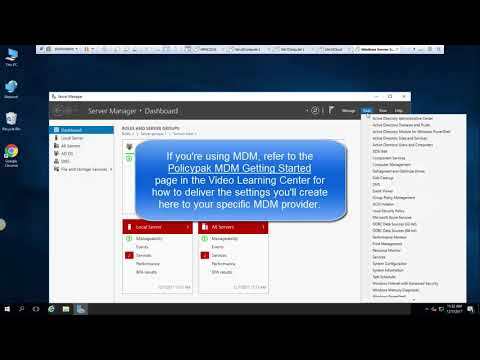 But you should watch this video and WALK BEFORE YOU RUN with PolicyPak MDM, and try this example.. before using your MDM service to do all the work to deploy the MSI files. When you test this procedure our first, you will have a lot more of a guarantee of successs ! Windows Intune is awesome, but it doesn’t have real group policy, or extra Windows 10 desktop management features. 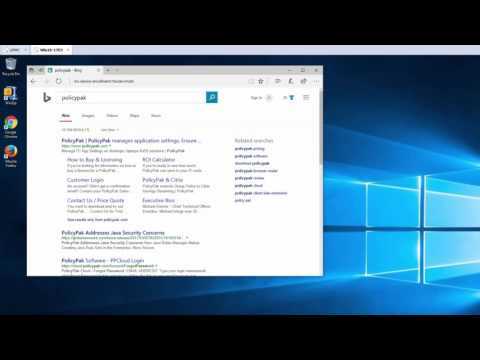 Watch this video and learn how to use PolicyPak to deliver REAL Group Policy settings and PolicyPak’s extra settings to all your Windows Intune joined Windows 10 machines. If you want to bypass any potential licensing issue, test your Cloud or MDM policies before exporting them, or set up a home test lab, rename your endpoint to contain the word "computer" in the name. See this concept at work in this video! MobileIron is awesome, but it doesn't have real group policy, or extra Windows 10 desktop management features. 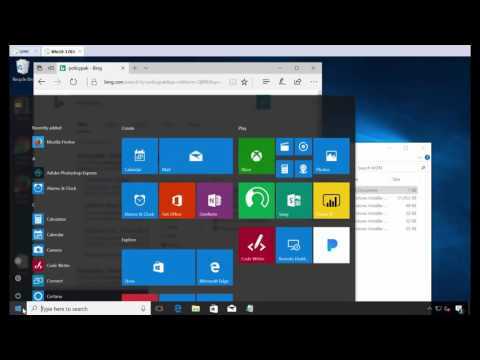 Watch this video and learn how to use PolicyPak to deliver REAL Group Policy settings and PolicyPak's extra settings to all your MobileIron MDM joined Windows 10 machines. PolicyPak and Workspace One (Airwatch) MDM: Deploy Group Policy and PolicyPak superpowers today. 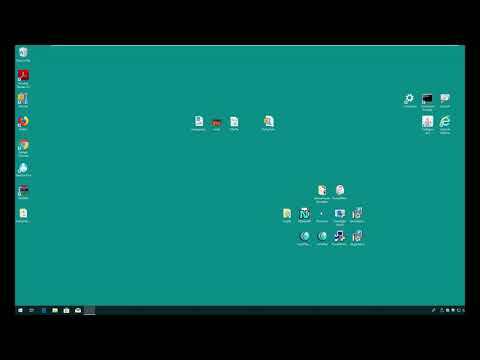 Workspace One (Airwatch) is awesome, but it doesn't have real group policy, or extra Windows 10 desktop management features. 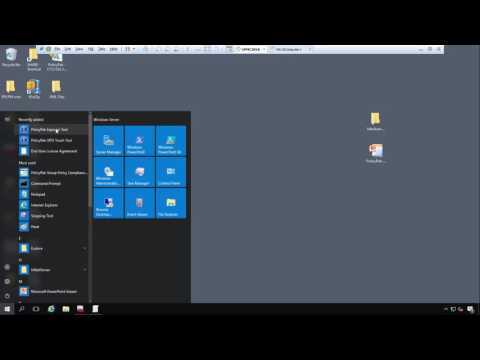 Watch this video and learn how to use PolicyPak to deliver REAL Group Policy settings and PolicyPak's extra settings to all your Workspace One MDM joined Windows 10 machines. Want to reduce the number of GPOs you have? 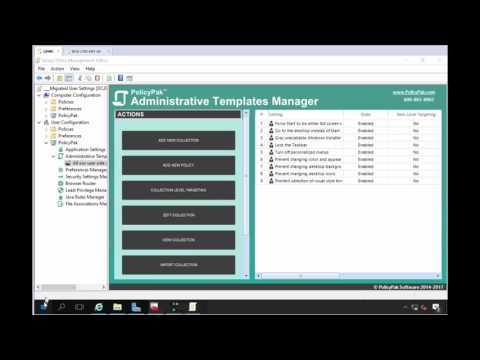 Then use PolicyPak's PP Merge Utility to take entire GPOs, or portions of GPOs and merge them into PP Admin Templates Files format. Then, after that you've got LESS GPOs.. and also a quick way to export for use with PP Cloud or PP with MDM. You might want to avoid using Group Policy to deliver PolicyPak directives if you are using Intune, SCCM, LanDesk, KACE or similar software for software deployment, and your team doesn’t want to use Group Policy but wants to use PolicyPak. See this video to see how it’s done.